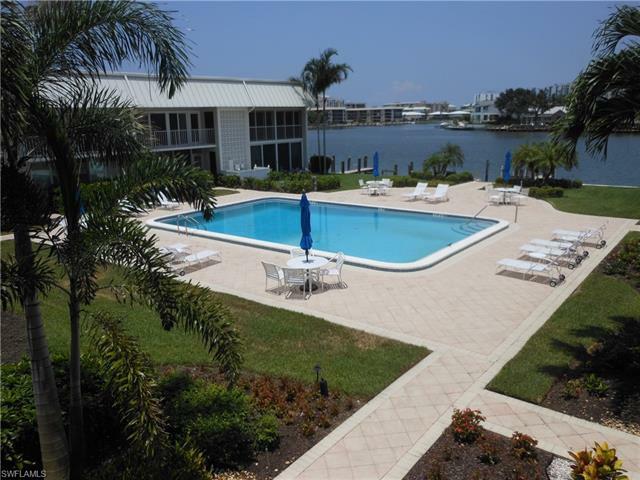 Seldom available unit in The Moorings, exclusive 24-unit complex. 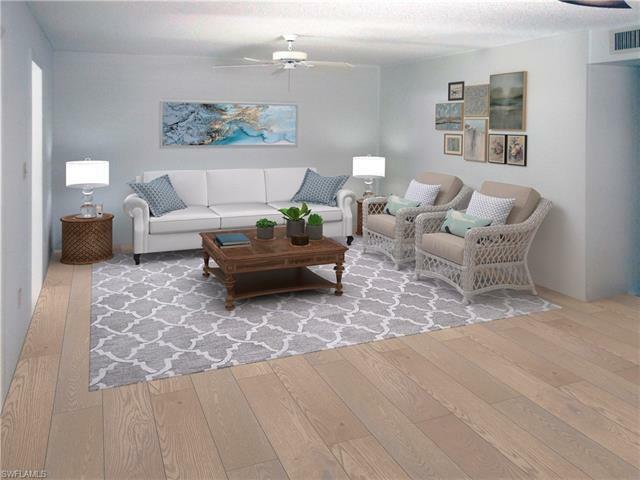 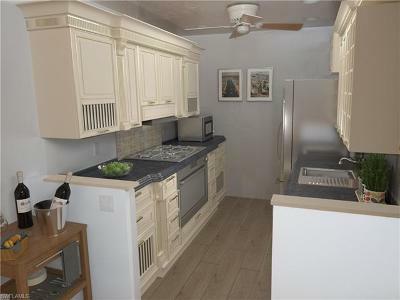 This unit is awaiting your remodel and offers easy access to 5th Avenue, Gulf of Mexico, boat access to the Gulf (deeded slips can be bought/leased when available), along with available private membership to Moorings Beach Park. 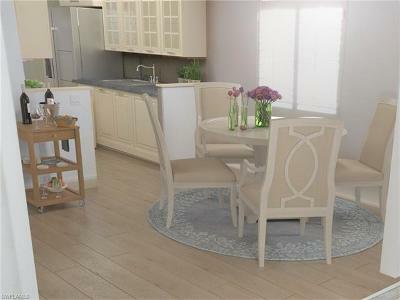 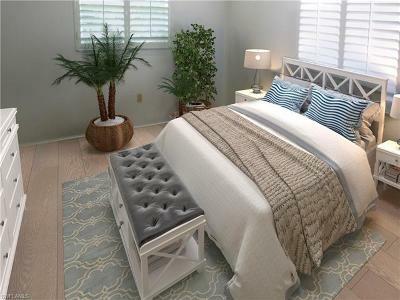 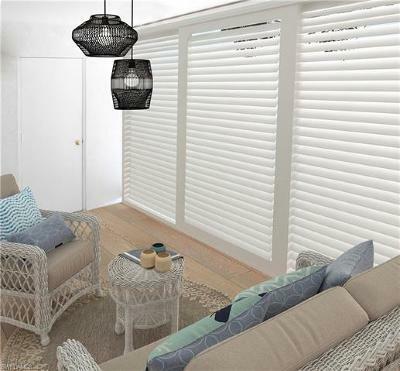 Interior pictures posted are virtual staging to give you an idea of how many owners have upgraded their units. 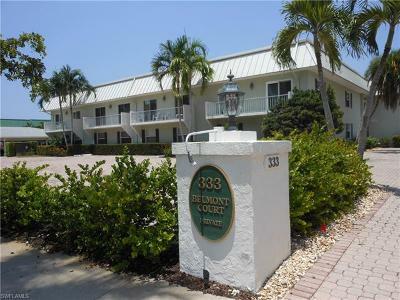 Walk to the beach in this exclusive and sought-after condominium community.